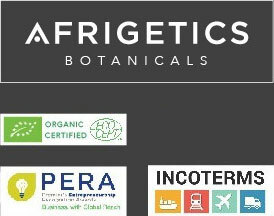 Afrigetics Botanicals is export ready. Since June 2008 we have successfully delivered over 900 consignments by air, sea and courier to North America (USA, Canada), South America (Brazil, Argentina), West Europe (Germany, France, Italy, UK), Eastern Europe (Ukraine, Russia), Asia (China, Korea) and the Middle East (Iran). 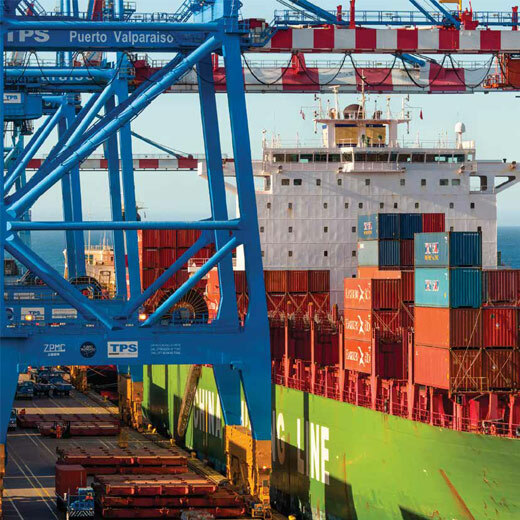 Our logistics training is compliant with INCOTERMS 2010 and we have substantial experience in all aspects pertaining to the export process – which is faithfully carried out by VDM Cargo Solutions. 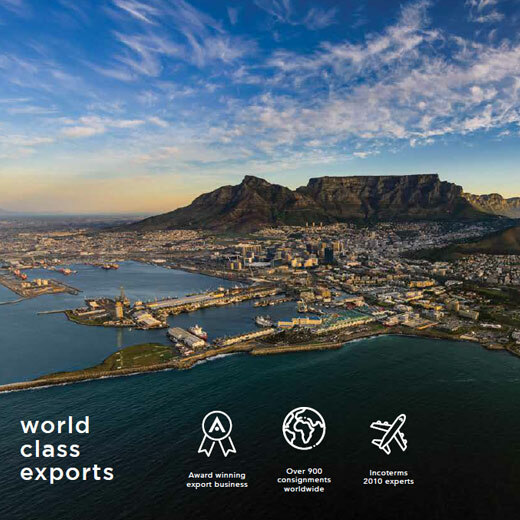 Franco van der Merwe, owner of VDM Cargo Solutions started his career at Customs in 1991 as auditor in the Excise department followed by a stint as a Customs import inspector before entering the private sector. Over the past 27 years he has gained valuable experience in all aspects of imports and exports, from framing entries to heading up operations for a major clearing and forwarding house in South Africa.